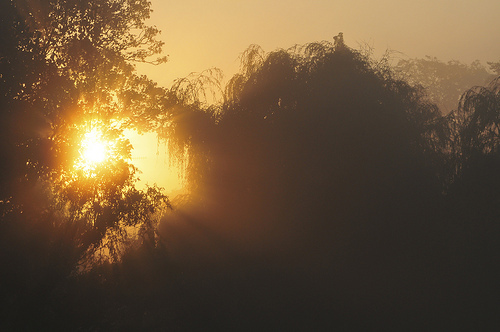 Is your B2B content marketing boring? 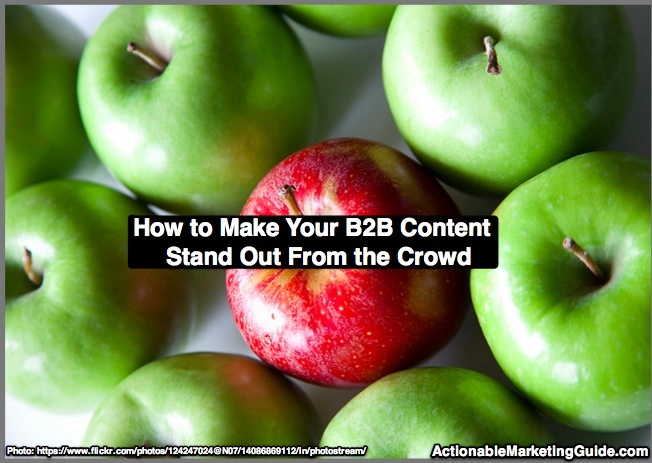 Make Your B2B Content Stand Out From the Crowd using these 5 tactics with examples from MarketingProfs B2B Forum. Is content shock real? Mark Schaefer defined the term. 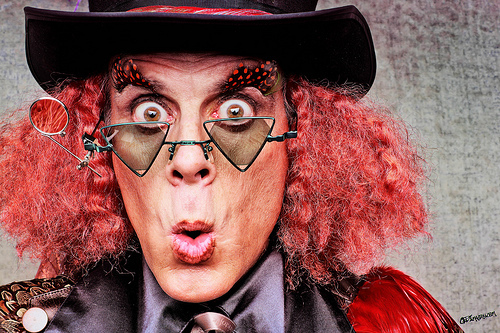 Here is what 23 content marketing experts think about content shock. 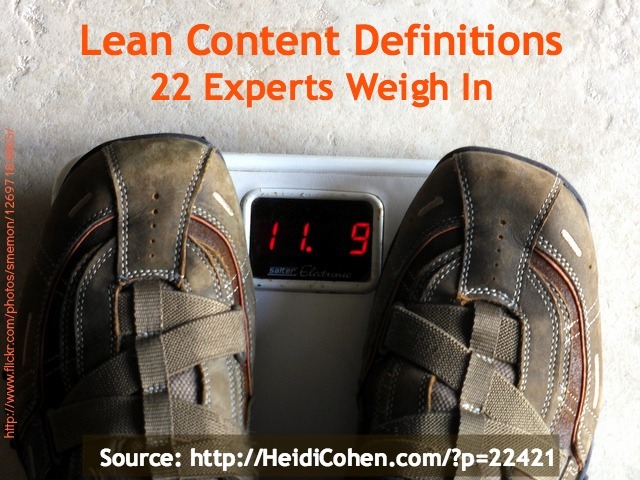 What’s your lean content definition? Not sure? 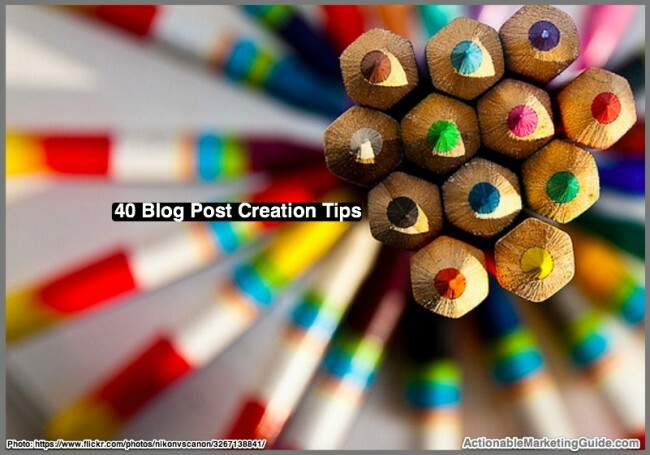 Here are 23 definitions of lean content by content marketing experts to help guide you. 2014 is the year of content quality. 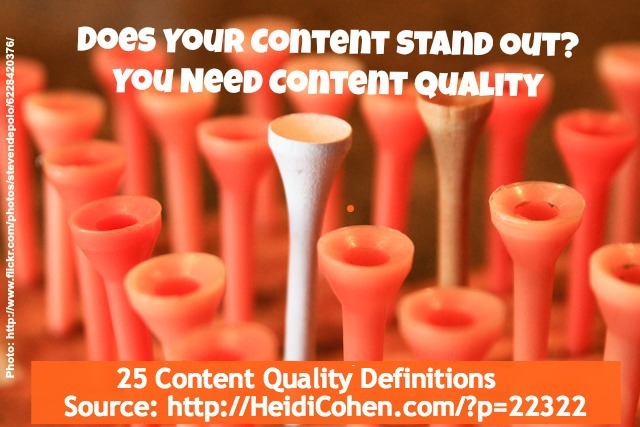 Here’s the content quality definition as given by 25 content marketing experts. Regardless of how well you plan, every year has a few surprises that catch you while you weren’t paying attention. 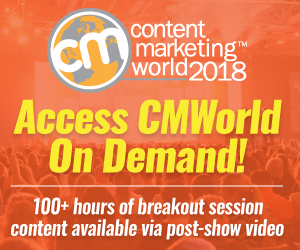 Here is what nineteen experts reveal was their biggest surprise in the marketing sphere this past year. While marketing made significant gains in 2012 in terms of social media, content marketing and mobile, not every campaign was a winner. 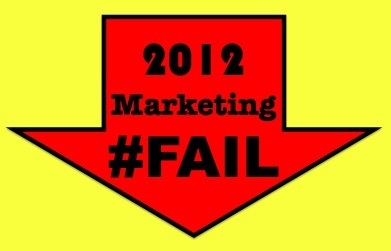 There were notable marketing #FAILs in 2012. 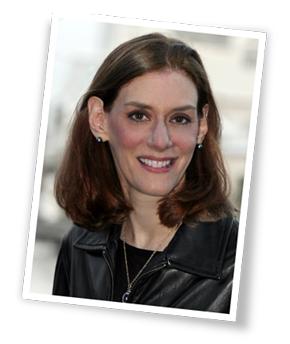 Based on how effectively a marketing campaign’s executed, there’s a range of potential results from excellent to poor. But to fail in today’s always-on, connected social media ecosystem means the marketer is tone deaf to what’s happening in the world or hasn’t focused on the appropriate elements of their marketing plan.